After 40 years and 30 million albums sold worldwide, the members of Heart were inducted into the Rock and Roll Hall of Fame last night (April 18) in Los Angeles, Calif. The Hall made the honor official in a typically star-studded ceremony featuring appearances and performances by some of rock's biggest artists -- including the members of Heart, who delivered a brief set with the original lineup that treated attendees to live versions of their classic hits 'Crazy on You,' 'Dreamboat Annie,' and 'Barracuda.' The full ceremony will be broadcast by HBO on May 18. 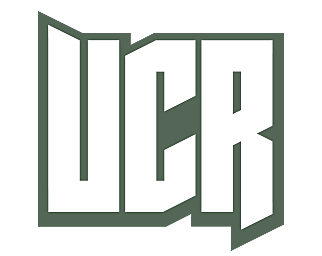 We here at UCR couldn't be happier for Heart, and look forward to the next phase of their career. For more on the group's induction, including photos from the ceremony, check their official Twitter feed.